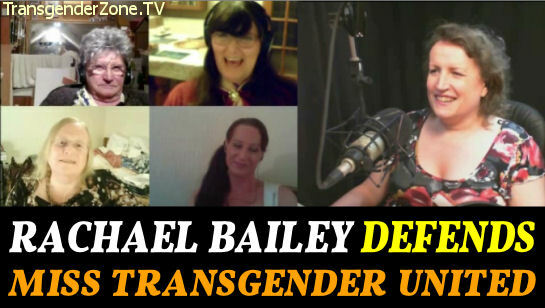 Transgender Zone Vlog #82 010615 – Rachael Bailey Defends the controversial Miss Transgender United Pageant! 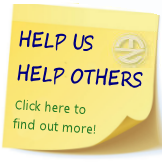 Hosts - Sam Johnson, Janett Scott, Rona Rees. Guests - Jenny-Anne Bishop OBE and Rachael Bailey. Plus Chat room and Contributers. 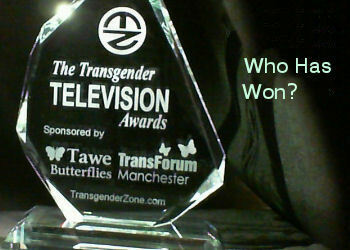 Following a backlash across social networks about if a transgender pageant is appropriate in 2015, Organiser of Miss Transgender United, Rachael Bailey faces the music and answers your questions!